“He had a huge influence on me when I first came up in ‘63,” Rose told The Associated Press by phone. 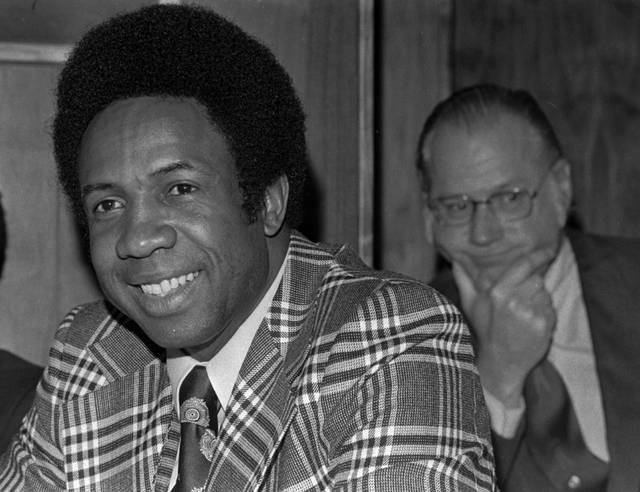 “Frank was a really aggressive, hard-nosed player, and it rubbed off on everybody. Frank was the one who took me under his wings, so to speak. 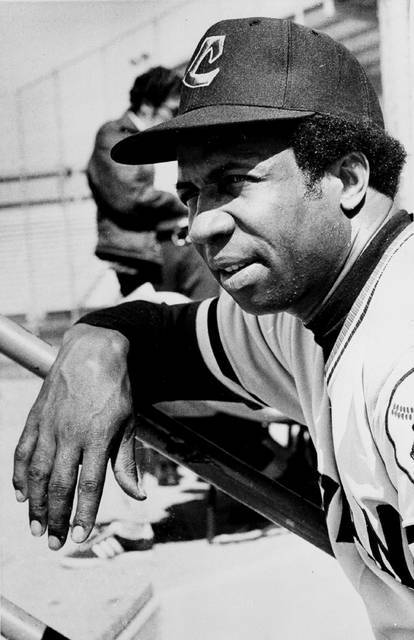 … Frank consistently talked to me about playing the game the right way,” he said. 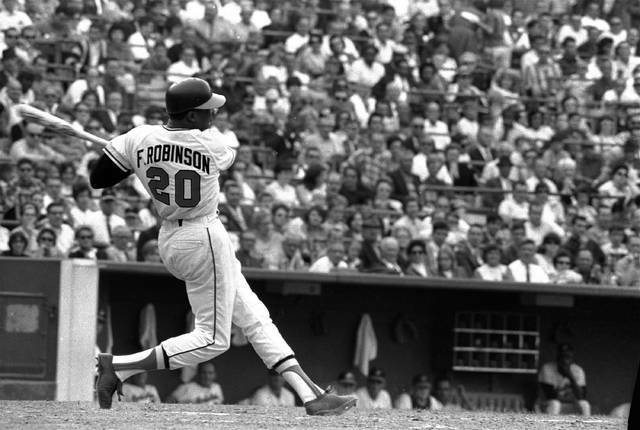 All told, Robinson was an All-Star in five of his six seasons with Baltimore, reaching the World Series four times and batting .300 with 179 home runs. The cap on his Cooperstown plaque carries an O’s logo.